Planning and most importantly the design process, is the key to producing any water feature or building a pond to a high standard and it’s also the only way to satisfy your requirements. 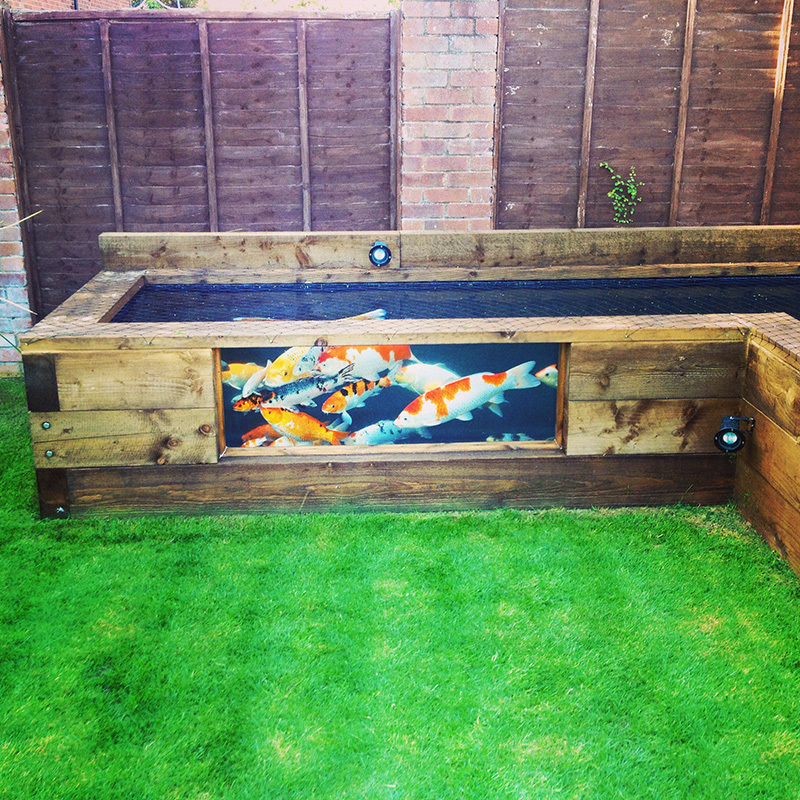 We have been designing and constructing Koi and garden ponds for over 30 years. 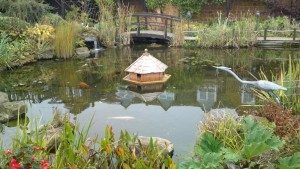 Whatever your reasons for building your own pond, we can help and support you from start to finish. Our design and consultation service is unique to each customer incorporating and mapping out your own ideas and designs as well as advising and presenting some of our own (using images and colour). From the initial talks and ideas, to the planning, design and applications (where required) right through to building, planting and stocking your pond, our expert pond design service works closely with you every step of the way. We continue to produce ponds and water features of the highest quality that require minimal maintenance. Garden ponds provide a tranquil and relaxing atmosphere. A well designed pond will turn your outdoor space into a retreat, where you can get away from it all. With a pond, you will enjoy the sights and sounds of nature including unique plants, running water and possibly even some Koi fish. Perfect Ponds and Landscapes will always consider the relevant styles and aesthetics to suit your needs. It’s important that the design and construction of a garden pond are done right. Due to lack of knowledge, home-owners often end up with a sloppy eyesore rather than a beautiful and relaxing water garden. Perfect ponds and landscapes staff will work with you drawing on all our previous experience to make sure you have the best quality design and build/installation experience. Once we have completed the research and created the design process we can begin to plan the construction.